The latest book by author Michael Lewis has been acquired by Netflix, according to a report from Deadline. There are plans to develop the book into a series, which is part of Barack and Michelle Obama’s overall production deal to create content to help viewers understand the workings of government. 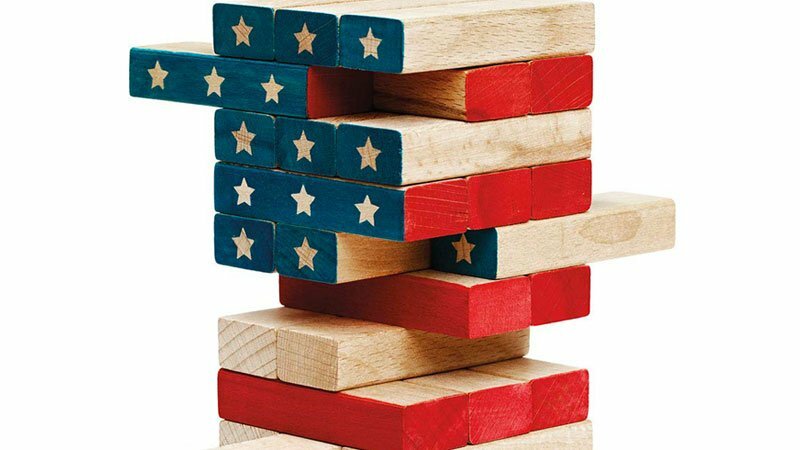 Lewis’ book, which dropped on October 2, examines the chaotic transition that occurred in the transition of power from former President Obama and the current administration, specifically in the Departments of Energy, Agriculture and Commerce. The author interviewed a number of government officials who functioned as the unsung heroes of public service, who worked under the previous administration to later to see their jobs taken over by unqualified, and uninterested, replacements. Some of Lewis’ prior work has been adapted for the big screen, including Oscar winners The Big Short and The Blind Side, as well as Moneyball, which landed six nominations, though it didn’t take any trophies home. This move comes as Netflix continues its foray into diverse entertainment options, which includes original movies, original series, late night format, and documentaries. The post Michael Lewis’ Book The Fifth Risk Acquired by Netflix appeared first on ComingSoon.net.